December 9, 2016 – For 10 years, United Launch Alliance has been the nation’s premier launch provider, offering unmatched reliability, schedule certainty and 100 percent mission success. 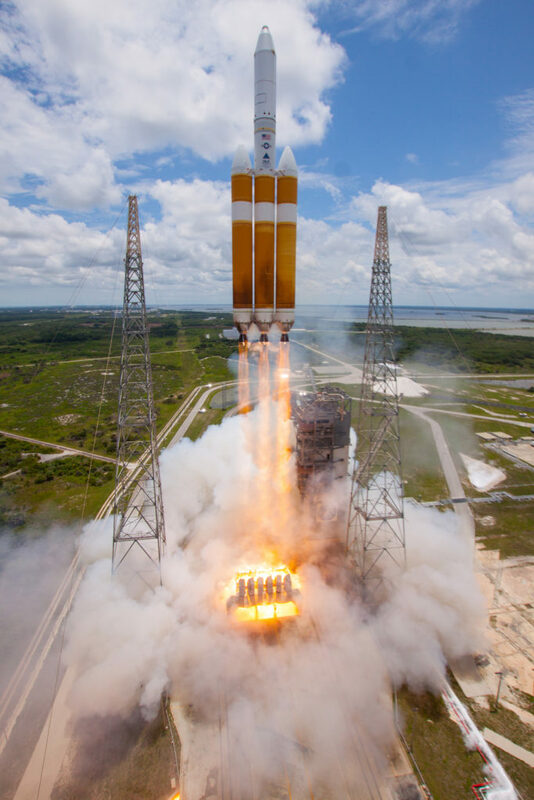 As 2016 comes to a close, ULA has successfully launched 113 times since the company was formed in December 2006. ULA is a 50-50 joint venture between Lockheed Martin and The Boeing Company formed in 2006 to provide reliable, cost-efficient access to space for U.S. government missions. United Launch Alliance brings together two of the launch industry’s most experienced and successful teams —- Atlas and Delta —- that represent more than 100 years of combined launch experience. Over more than 50 years, Atlas and Delta have launched approximately 1,300 missions. Launch customers include the Department of Defense, NASA, the National Reconnaissance Office, the U.S. Air Force and other organizations. ULA program management, engineering, test, and mission support functions are headquartered in Centennial, Colorado.